When you purchase QuickBooks Payroll, you are assigned a 16-digit service key that is specific to your EIN and payroll service. 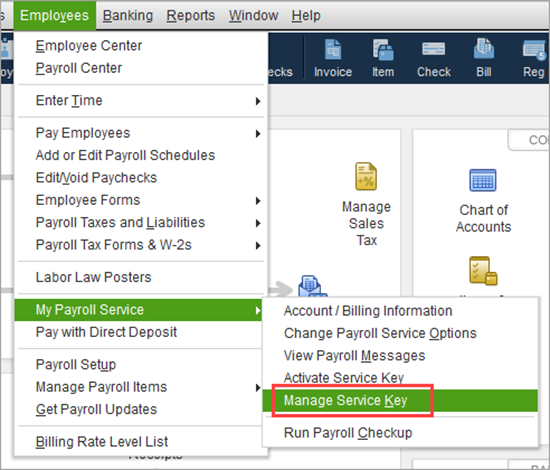 You must enter this service key into QuickBooks to activate the payroll service in your QuickBooks file.1.Obtain your service key. It usually comes by e-mail. There are multiple payroll orders in our system for your company. You purchased your payroll product from a retail store. Business phone number you provided did not match what Intuit has on file. 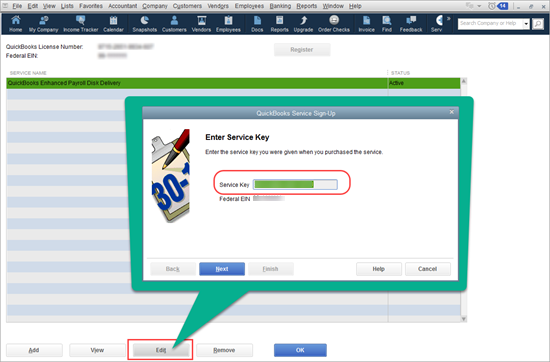 Open the QuickBooks Service Keys window. 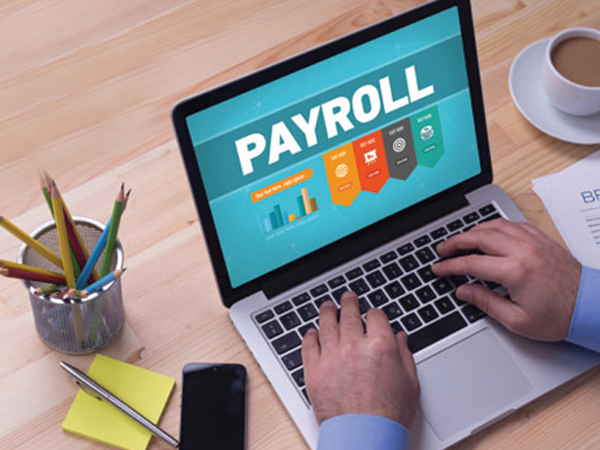 If you do have a payroll service in your company file, choose Employees > My Payroll Service > Manage Payroll Service. Select Add, if no payroll service is listed. Select Edit, if a payroll service is listed. Select Edit, and take note of the service key. When the Payroll Update message appears, select OK.
Verify the Service Status shows ACTIVE and then select OK.